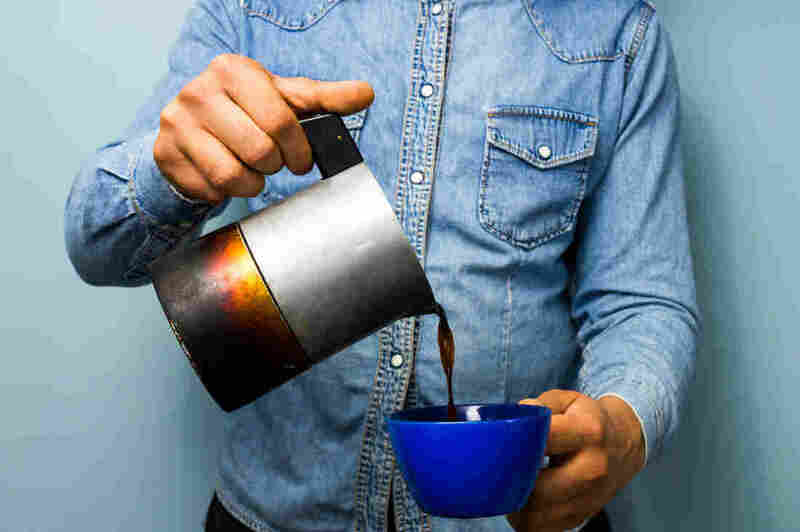 Drink To Your Health: Study Links Daily Coffee Habit To Longevity : The Salt People who drank three to five cups of coffee per day had a lower risk of premature death than those who didn't drink, a new study finds. Decaf seems to have the same benefit. People who drank three to five cups of coffee per day had a lower risk of premature death than those who didn't drink, a new study finds.